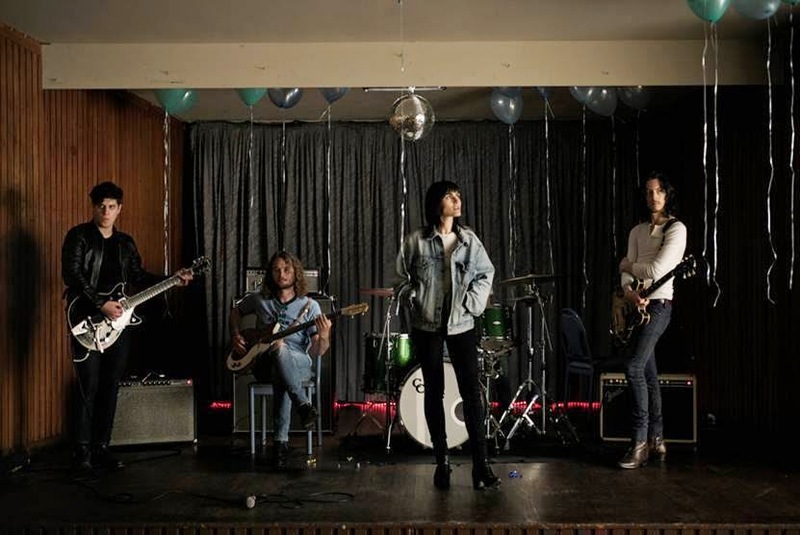 If there's anyone who knows anything about a funky bass riff it's Australia's The Preatures. Last years 'Is This How You Feel' was more than enough proof. Here the band return with their brand new single, Somebody's Talking, taken from their album 'Blue Planet Eyes', currently sitting at #1 in the Australian charts. Take a watch of the new clip above. Somebody's Talking will be available in the UK December 14 with the album set to follow early 2015.